I was wandering about between Victoria and Pimlico hunting for a bench on which to sit and eat my take-away sandwich and had rather hoped that the garden in the centre of Warwick Square might be accessible. But no. So I stood to eat and pondered how sad it was that none of the key-holders were within the railings enjoying the lovely flowers and benches. Sigh. I crumpled up the packaging and, whilst searching for a litter bin, I noticed how almost all of the coal holes that serviced this impressive terrace of 1840s town houses along the long south-west side of the square, were still intact. This is rather at odds with the facing side of the square where there are only about three left. 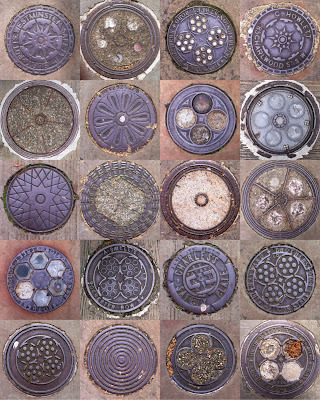 Many of the cover plates were the same design depicting the same companies, such as the the ubiquitous Hayward Brothers and a few Luxfers. But I was quite impressed at the diversity of designs in such a short stretch and noticed quite a few names and makers that I hadn't seen before plus a couple with name I already know that makes me chuckle. 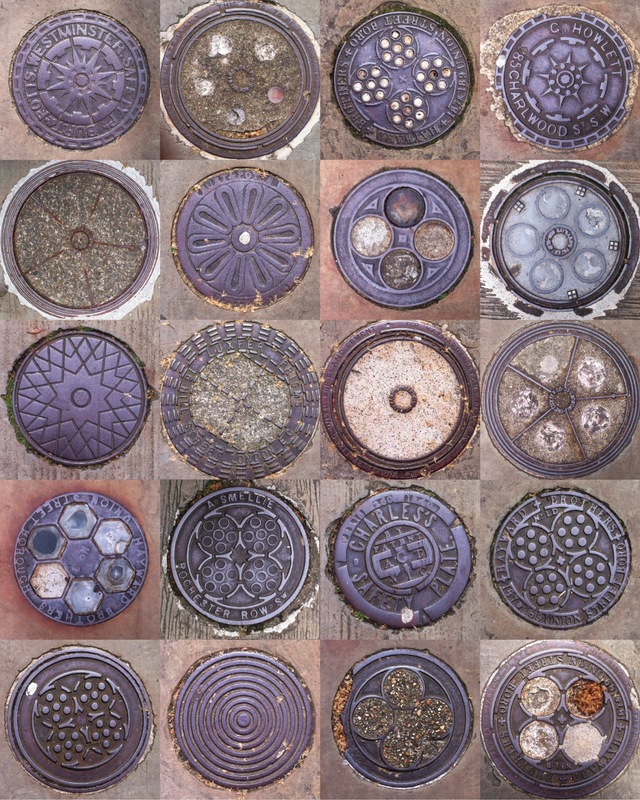 Lots different Hayward plates, a couple of Luxfers and two different Burt & Potts.